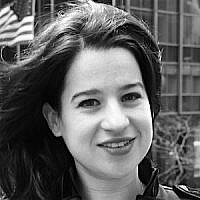 Adi Hila Yoffe is Masa Israel Journey’s Director of Business Development for North America. Born in Israel and raised in the United States, Adi Hila brings North American business acumen combined with an Israeli mentality to the table. Her mission is to drive participation, develop new initiatives, collaborations and partnerships in the business and NPO sector.